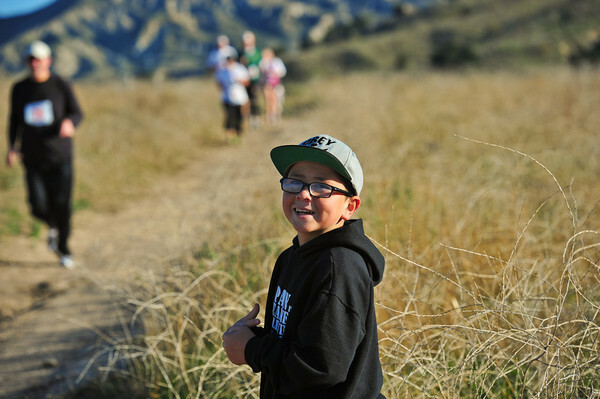 Run the ancient trails of the Southern Mammoths through the beautiful rolling hills of Moorpark. Discover the challenges of our course. 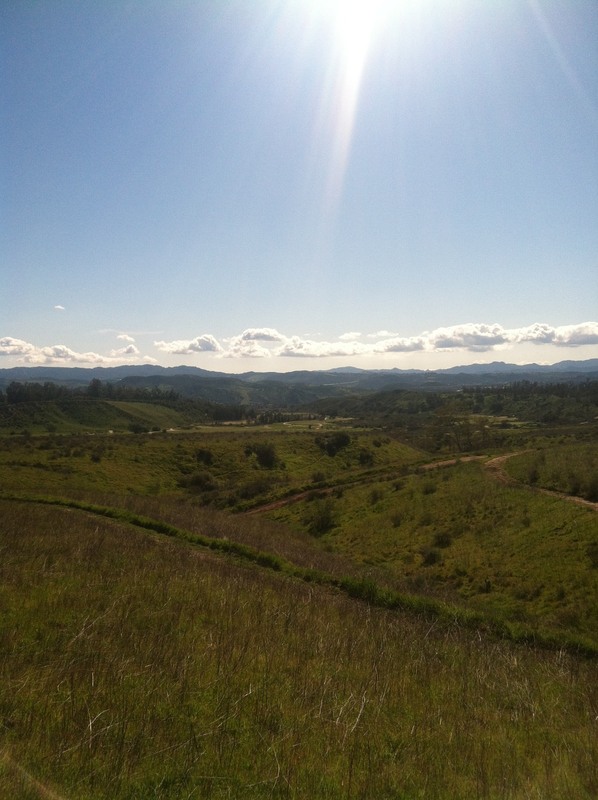 If you are ready for the mammoth challenge, our 5K/10K run will take your breath away. 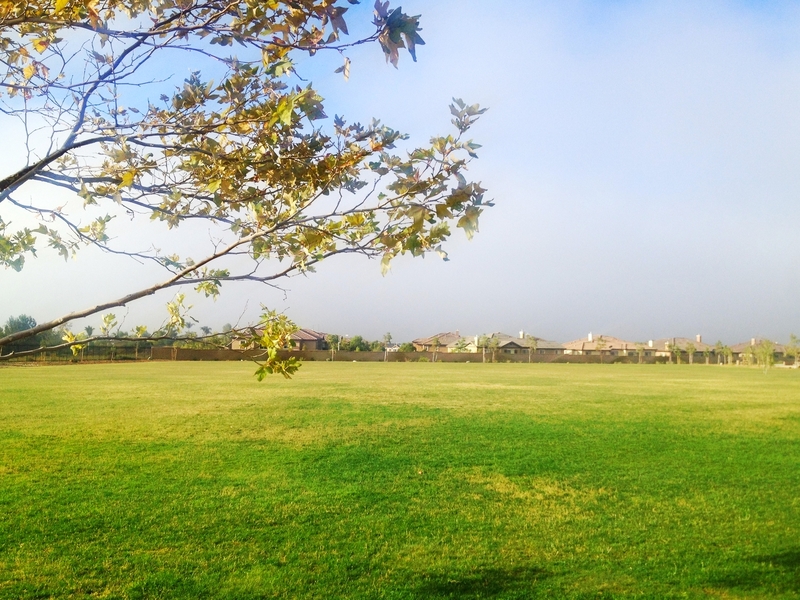 For families, looking for a relaxing morning, we're also offering a 1 mile fun run/walk. See moorparkmammothrun.com for details and to sign-up. The event will also include music and giveaways. For every registration, you will receive a goodie bag, a free fitted athletic T-shirt and a free raffle ticket. 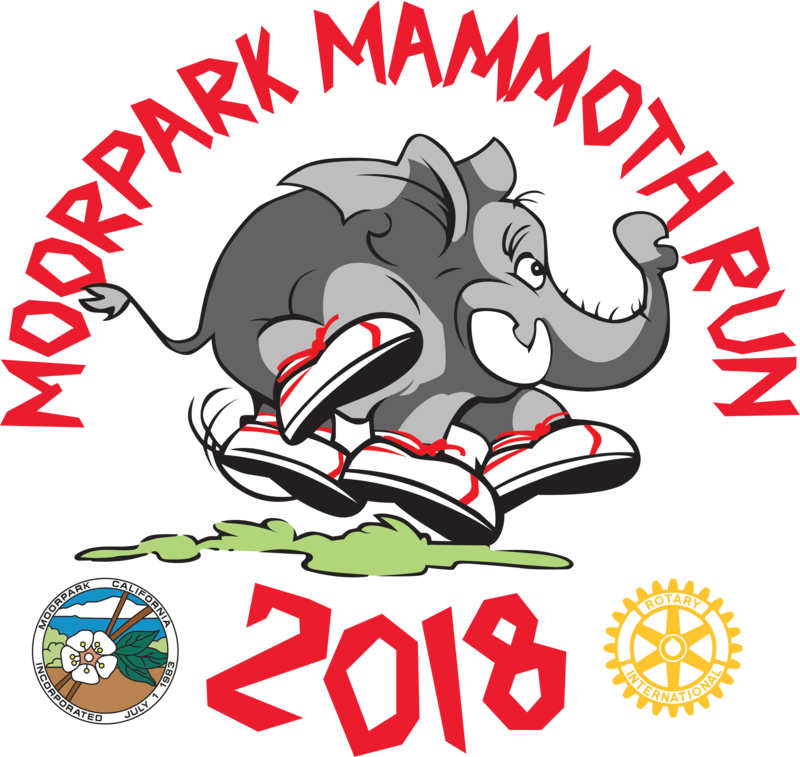 Proceeds from the 5th Annual Moorpark Mammoth Run will go to local charities and the Rotary Foundation. Sponsored by the Rotary Club of Moorpark and the City of Moorpark. Registration opens at 7 am on 10/07/2018. Race Start Time: 8:30 am. Please use street parking, which will be allowed on the morning of the race along Elk Run Loop. Arrive early to avoid delays! 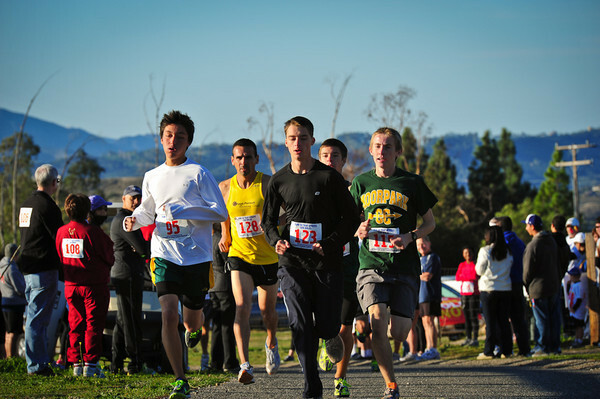 Please check the website for the latest details: www.moorparkmammothrun.com.